Porinju Veliyath comes from Kerala from a very humble family background. His story is really captivating, he started his career in Mumbai as a floor trader with Kotak securities in 1990, later he joined Parag Parikh securities as a research analyst and worked as a fund manager till 1999. Here he learned the skill of buying and selling of stocks. Then he shifted back to Kochi and founded his own ‘Equity Intelligence’, a portfolio management service. He is a small-cap value investor. 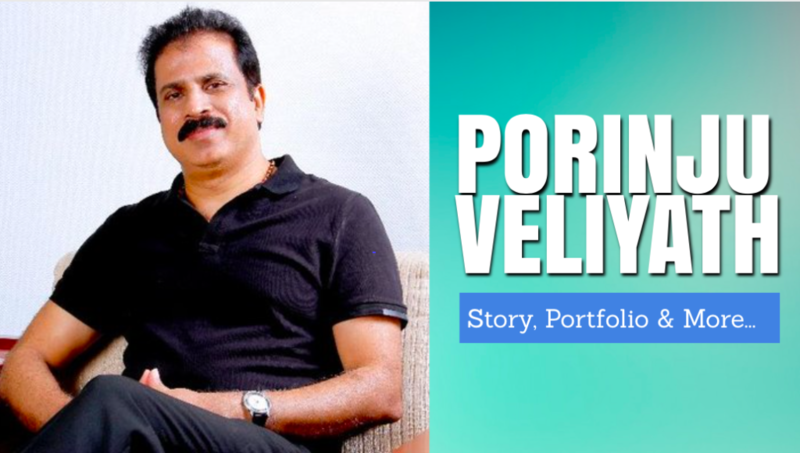 Porinju Veliyath has identified several multi-bagger stocks early in his career such as Shreyas Shipping, Kitex Garments, KRBL etc. He is reported to have made crores for himself and his clients in multi-bagger deals. and that is why he prefers to come to his farmhouse often where he was actually born. In a calm situation, he’s able to analyze more effectively. Equity Intelligence is a SEBI registered portfolio manager which was incorporated in the year 2002. The Fund has three key personnel, namely, Porinju Veliyath, the fund manager, Abhilash Varghese, the Director of Operations and Miriam Philip, the relationship manager. 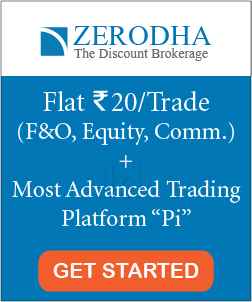 In an interview with ET, Veliyath claimed his investment portfolio has generated 33 percent average compounded returns every year since 2003. As of Feb’17, they are worth of Rs. 742.92 crores. 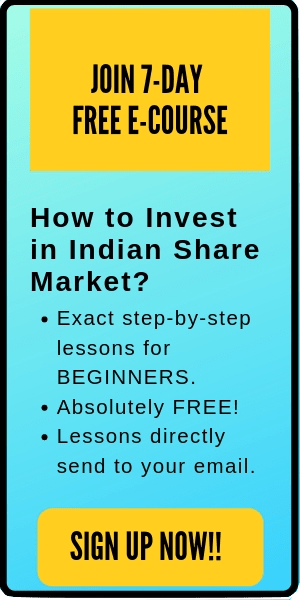 He has also written one insightful book ‘Ohariyiloode Engane Nettam Koyyam’ (Complete step-by-step guide to share market and investing) in 2008 by Dhanam Publications. Apart from stocks, he loves nature and he has a huge farmhouse in his hometown. Porinju Veliyath is an organic farmer and his farm is spread over acres. There is a plenty of water and thus he has a huge pond, the source of water is natural as spring water runs through it. As the land is very fertile, he grows chikku, mangoes and a number of other vegetables. A lot of birds and animals are there. He is quite active on twitter and has a huge fan following, there is no doubt that he is a mastermind as it is evident from his recent tweet “Select Indian equities could be the second best hedge against domestic inflation, global slowdown, negative rates and deflation, fanaticism/terrorism!”. Some of us might understand this, some might not. But the truth is everyone in the market wants to lose small, whereas he wants to win big! Being a realist, I don’t have any big ambitions on my India – we just need a below-average corrupt party and an above-average intelligent leader! Also read: Rakesh Jhunjhunwala Success Story- Rs 5,000 to Rs 19,000 Crores! !